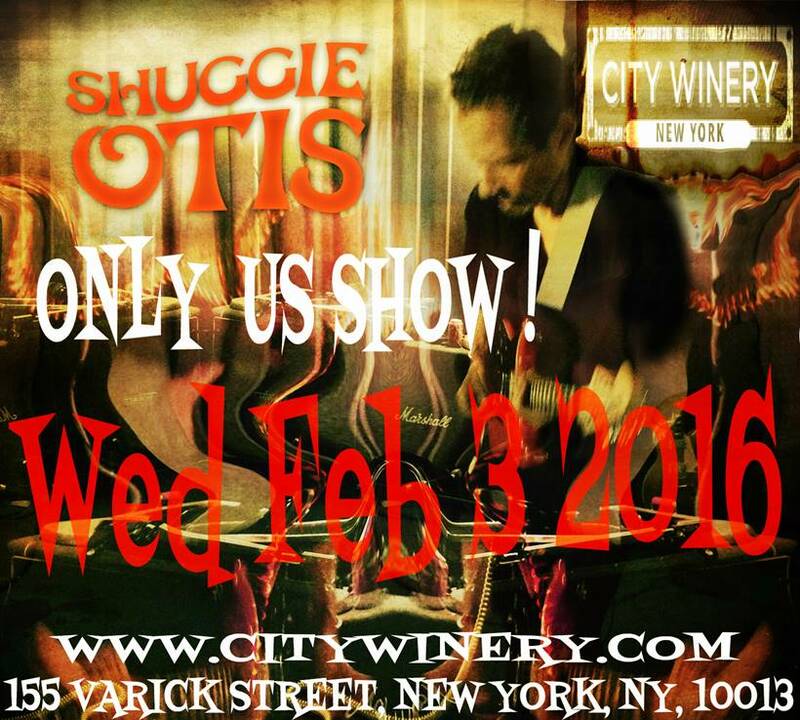 Shuggie Otis will be play his only U.S. show until the summer at City Winery NYC on Wednesday, Feb 3rd. To get tickets, please visit CityWinery.com. 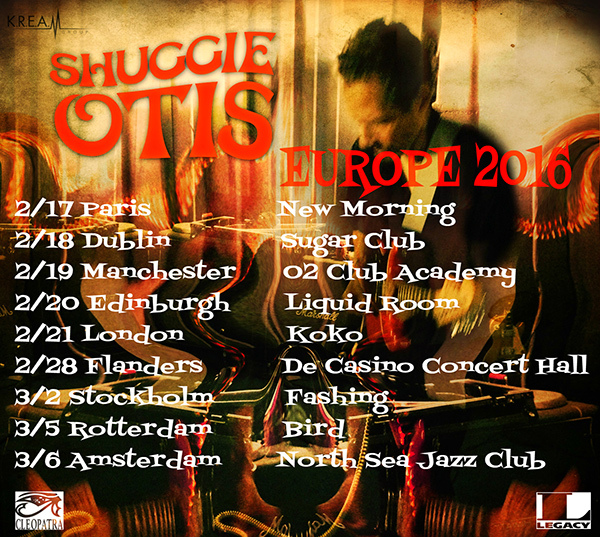 In addition, Shuggie has announced the following European tour dates in February and March. 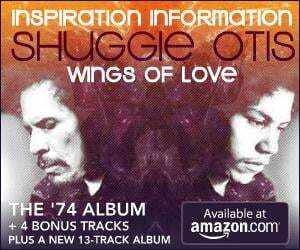 For the complete schedule, please visit the Shuggie Otis Tour calendar.